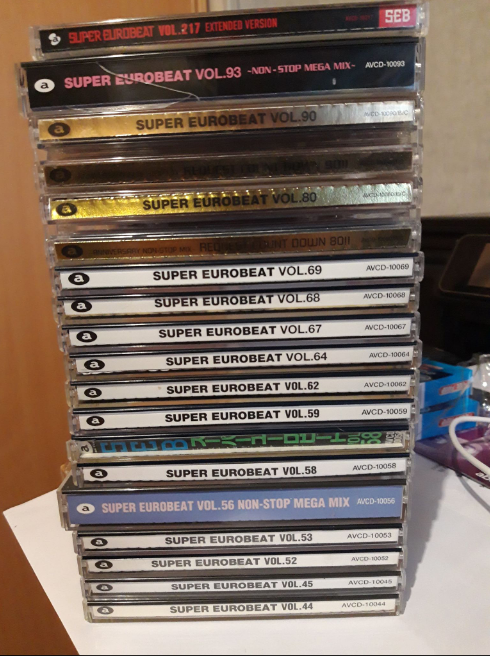 The purchase of SEB pack on Yahoo Auctions leads to the multiplication of some CDs. They're all well used, so the prices are the very low (between 2 to 6€ + shipping costs). First one will get the 58 in bad condition for free. Feel free to ask photos.